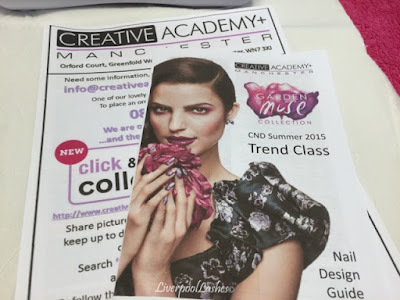 I was invited up to Creative Academy+ Manchester for their Summer 2015 Trends Class yesterday. Whenever there's an option to go and do some nail play I'm all over it like a rash. 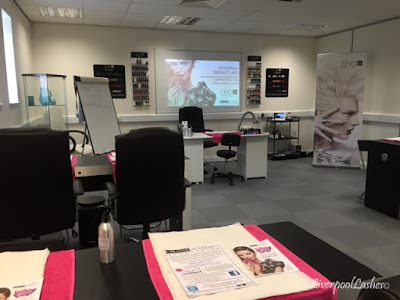 Attendees paid a £10 plus VAT deposit for this class which I think is complete bargain for a three hour session with a CND Education Ambassador. 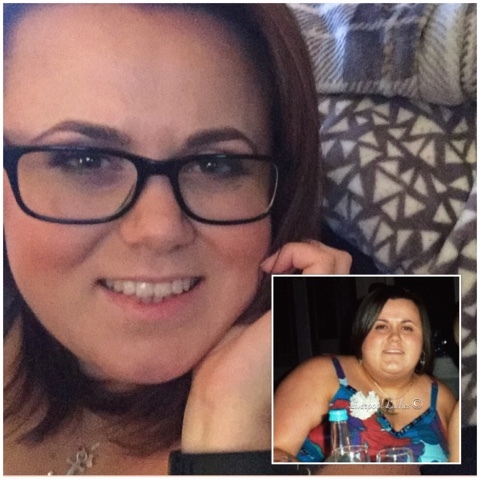 They were then given that money back in the form of a voucher to spend in store. The way I see it is that if you head up to the academy, you're going to spend more that on supplies anyway, there's always something you're running low on so it's basically a completely free course. The lovely Kirsty Walker taught this class which was based around the Garden Muse Collection. From now on I believe one of these classes shall be held for each new collection. We did designs in both CND Shellac and Vinylux, even learning how to incorporate CND Additives into Vinylux. If you have the opportunity to go to one of these classes I highly recommend it. It's an excuse to set some time aside to practice your skills and gain some fresh ideas to bring back to your clients. At the end of it we all got a certificate for attending - who doesn't want another certificate to add to the collection?! On a random side note, I realise that there were people in the class that follow me, some of which recognised my voice whilst I was there but didn't say anything! If I'm around and you realise it's me - come and say hello but be warned - I'm a hugger!